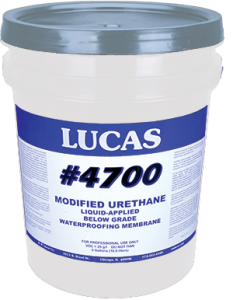 A 100% solids moisture curing modified urethane for below grade foundations and split slab construction. Easy to apply with a roller or trowel on damp or dry concrete. Meets ASTM C 836.